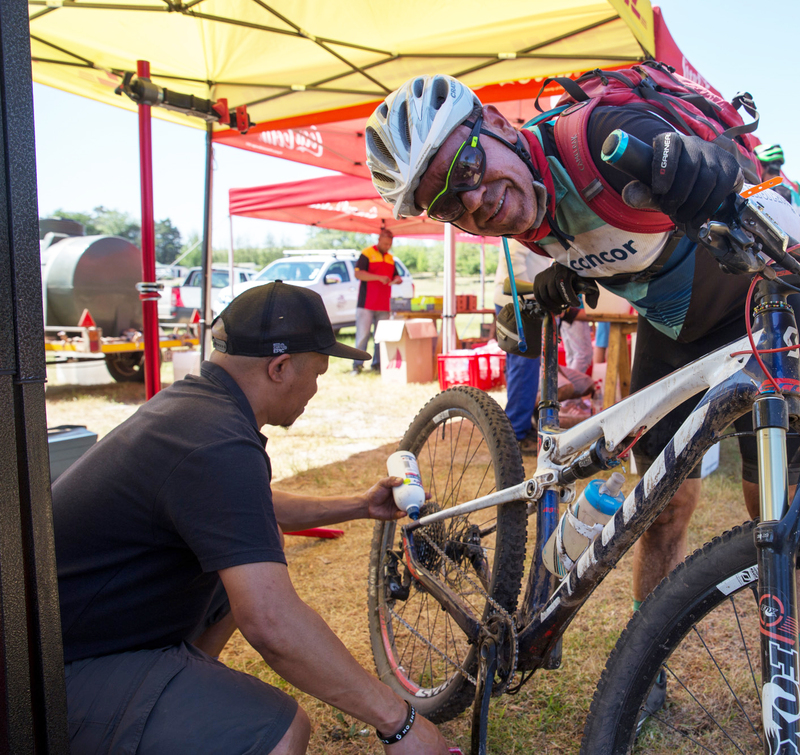 Squirt Cycling Products® will provide much-needed maintenance during (at the Squirt Cycling Products Chain Lube Station at each waterpoint), and after each stage (Squirt Cycling Products Bike Wash). 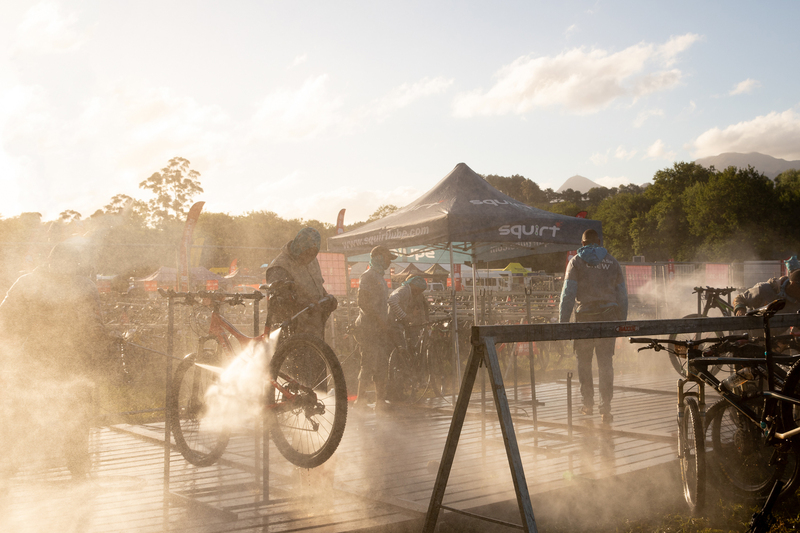 Squirt’s proprietary formulas will be on-hand – in the form of a unique, wax-based chain lubricant and a concentrated biodegradable bike cleaner (Squirt Bike Cleaner®). 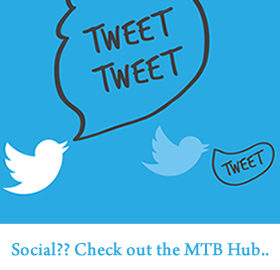 With their bikes cleaned and their chains lubricated riders will have two significant concerns taken care of for them. 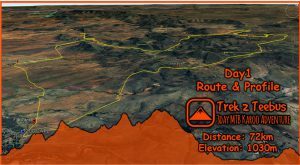 Allowing them to focus on the trail ahead (and hopefully take in the magnificent African scenery too). 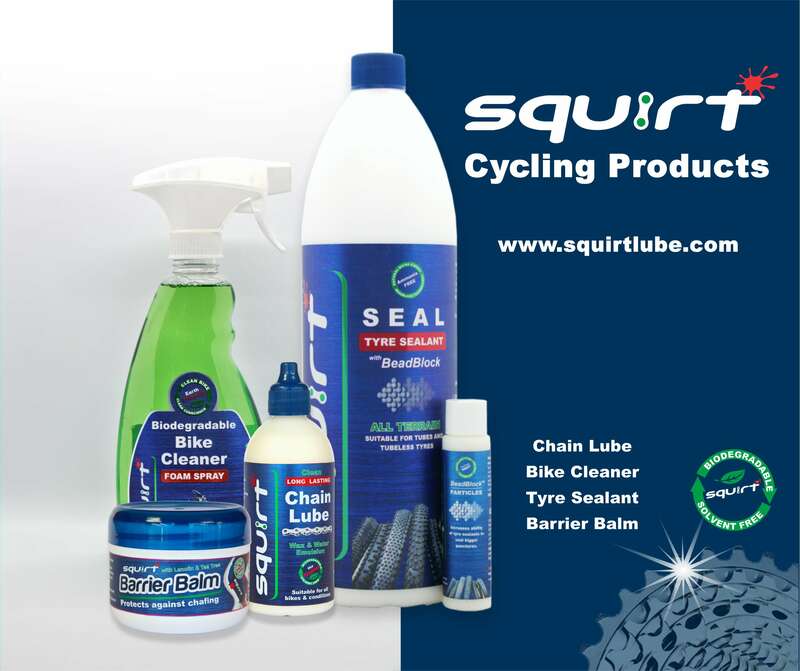 Riders can also look forward to a gift in their race pack from Squirt Cycling Products. Indeed, Squirt Cycling Products® remain the choice of Olympic gold medallists, world and national champions and teams – including Julien Absalon, Alan Hatherly, Bart Brentjens, Rudi van Houts, Ralph Näf, Mariske Strauss, Martin Gujan, Jennie Stenerhag, Centurion Vaude MTB Team, CST Sandd Bafang MTB Team, KTM Pro Bike Team, MMR Factory Racing Team, Focus MTB Team, Thömus / RN Racing Team and previous XTERRA World Champion Bradley Weiss (to name but a few). 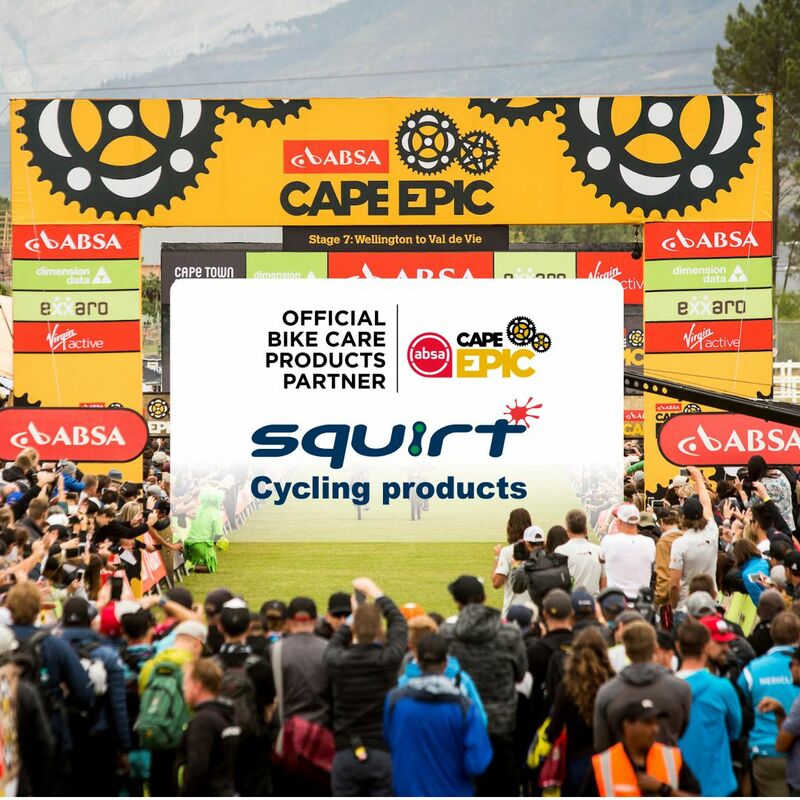 Not only do Squirt Cycling Products® support some of the greatest athletes in our sport but along with the Absa Cape Epic they are also the Official Bike Care Products Partner of the Swiss Epic and the Epic Series. Riding in the steep alpine terrain of the Canton of Graubünden the Swiss Epic provides a very different test of riders, bikes and bike care products. Squirt Cycling Products® though have proven equally adept in those damp high altitude conditions as they have on the dusty trails of Africa.